While Ventura gets the nod as the picturesque county seat of Ventura, Oxnard is actually the largest city in Ventura County. Large enough in fact, to be 19th most populous city in the state, with just over 200,000 as of the 2012 Census report. 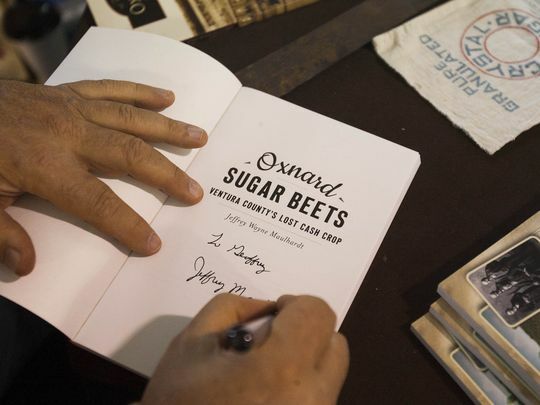 Oxnard was a huge sugar beet production center for the first half of the 20th century, and hundreds of acres of fertile fields still stretch out the area today. 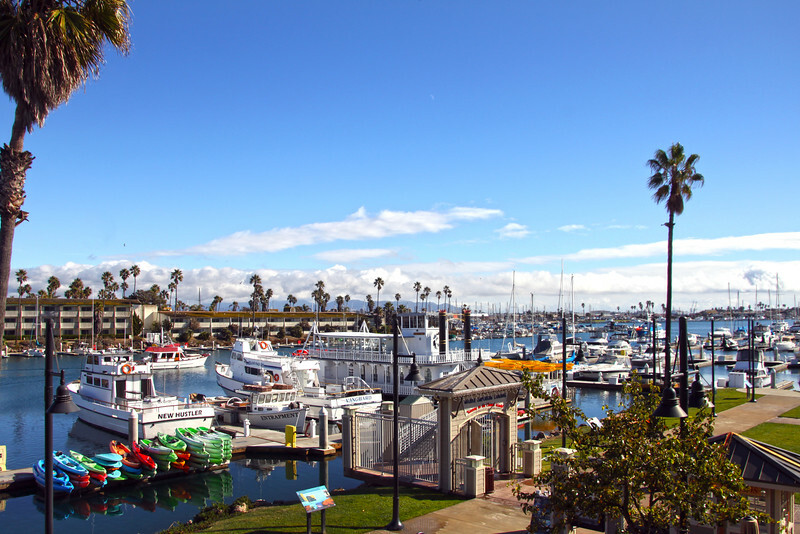 There are plenty of landmarks in Oxnard including Channel Islands Harbor, Casa Sirena Resort, the Esplanade Shopping Mall, Fisherman's Wharf, the Carriage Square Shopping Center, the Maritime Museum, and many other major hotel, restaurant and retail projects. The beaches in Oxnard are large and the sand is exceptionally soft, especially compared to the L.A. County beaches. Oxnard is split from Ventura by the Santa Clara River, which flows from Santa Clarita. Oxnard is somewhat cooler than elsewhere in Ventura County, with the all-time high temperature managing just 101 degrees.. an almost daily temperature in Santa Clarita in the summer months. Port Hueneme is an active and important deep water port in the southern part of Oxnard. Companies utilizing the Port include Del Monte Foods, Chiquita, BMW, Land Rover, and Jaguar. The US Navy presence is very well felt here, despite the base being located behind a secure perimeter. Above, the current median price of SOLD single family detached homes in Oxnard vs. Ventura. BELOW: Current median prices in Oxnard vs. Port Hueneme.